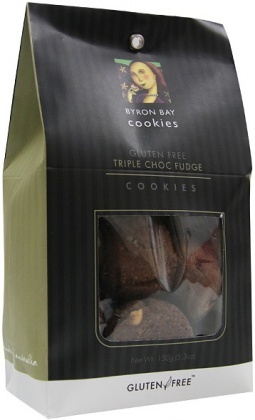 We are a distributor of Byron Bay Cookie Company products. 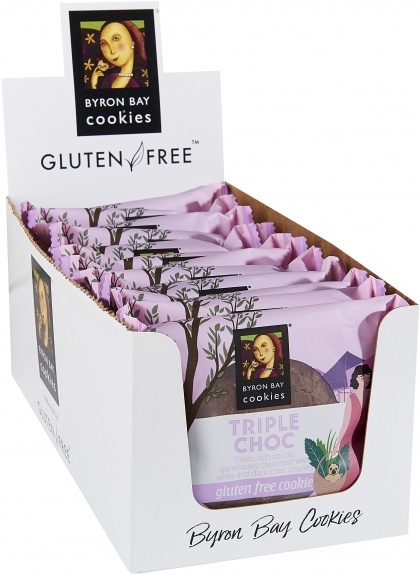 Savouring the joy of true craftsmanship The Byron Bay Cookie Company are committed to producing a truly exceptional range of cookies and savouries for your taste buds enjoyment. 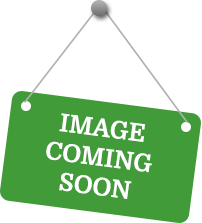 Only the freshest ingredients are used, their cookies are bursting with chunks of delicious rich chocolate, plump ripe fruits, freshly roasted nuts, and a delicate blend of spices ensuring every bite is a heavenly experience. 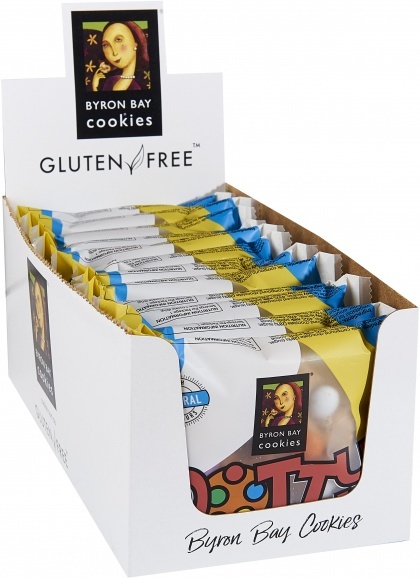 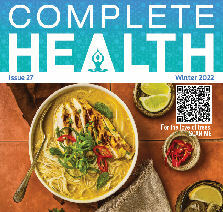 Gluten and wheat free as well as regular varieties are available. 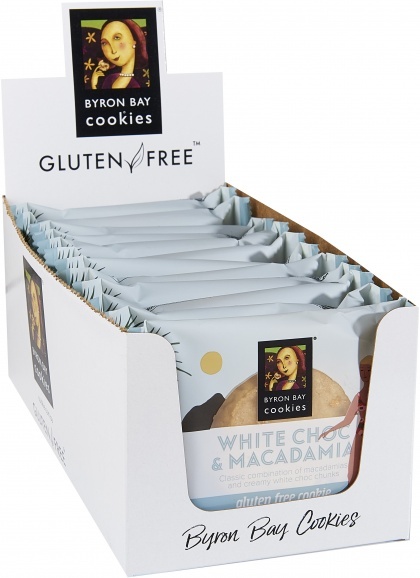 Click here to buy Byron Bay Cookie Company online.